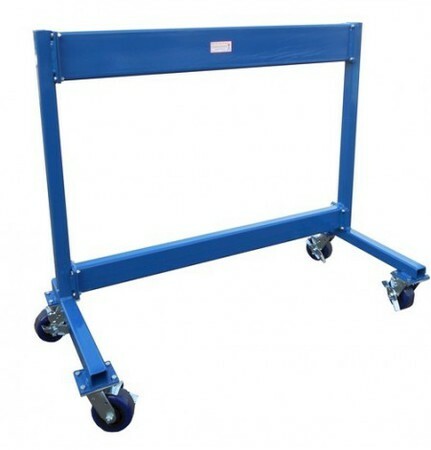 The Brownell Outboard Storage Rack OBR1 is made from Heavy Duty Steel Construction and features our traditional painted blue finish for added protection and long-lasting durability. The dimensions are 53 x 24 x 45 inches / 135 x 61 x 114 centimeters. Suitable for engines up to 150 horsepower.Located in Mass.